Published Sep 21, 2009 by New Riders. Part of the Voices That Matter series. 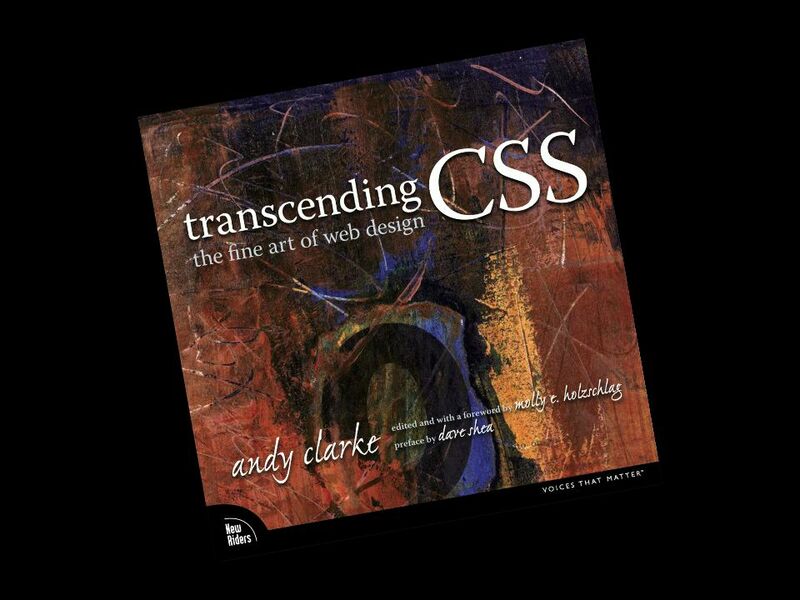 In Transcending CSS: The Fine Art Of Web Design (New Riders), renowned designer and author Andy Clarke set the stage for the development of progressive Web site design using XHTML, CSS and other Web-standards technologies. 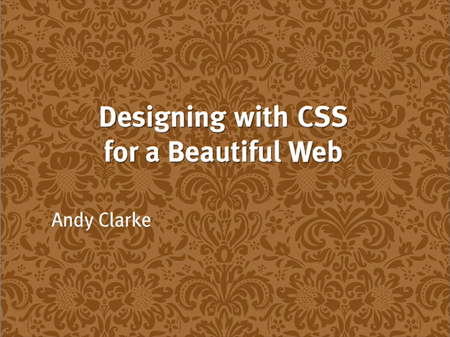 In this new video, he takes a step back and teaches some fundamental concepts about designing using CSS and working with a range of browser tools to open up the creative opportunities. Andy demonstrates these concepts using examples from a fictitious social networking site he created. This is an online streaming video, not a download. After making your purchase online, you can log into your Peachpit account page to view Designing with CSS for a Beautiful Web anytime, anywhere with Internet access.